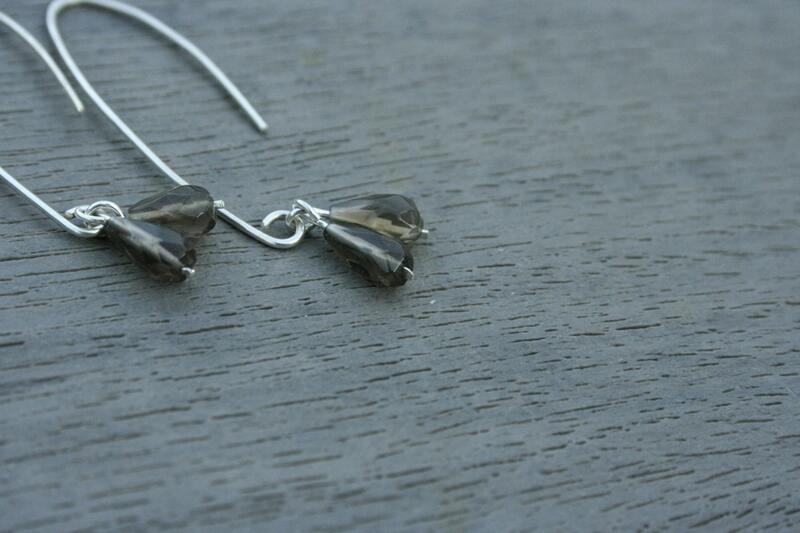 Smoky quartz may appear dark, but is quite the opposite! This beautiful grey-brown stone is a protection stone, shielding the wearer from negativity. It is perfect for elevating moods, so wear this set of earrings when you need an extra boost to your wardrobe and mind! 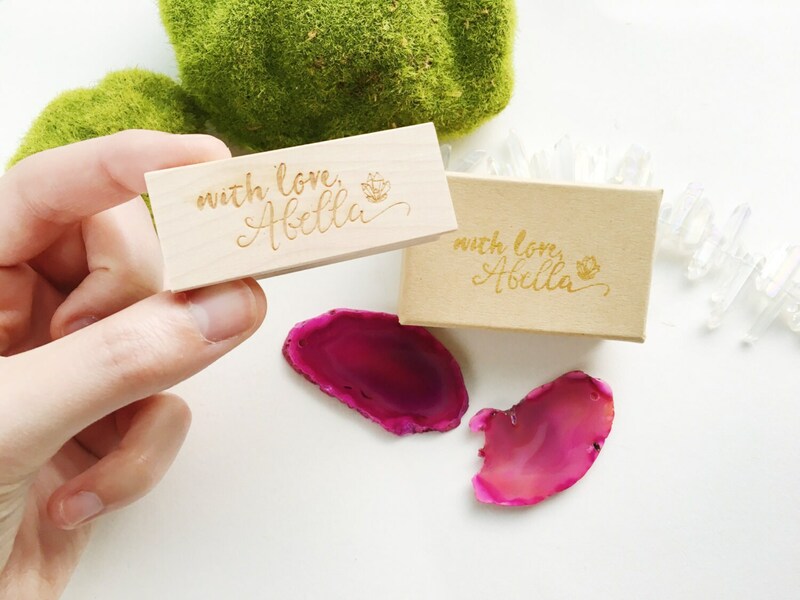 These small, faceted stones will catch sparkle beautifully as they catch the light. Sterling silver wire is molded by hand and hammered into their unique shape. The wire has a beautiful texture where it has been hammered, and is shiny where it has been left round. 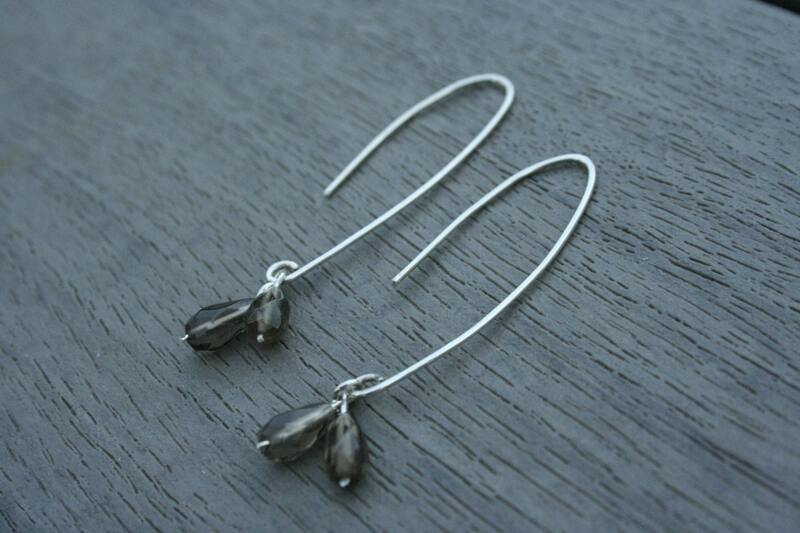 Two teardrop smoky quartz beads hang from each earring, a bright and bold juxtaposition to the simple, delicate wire. Each bead is strung on wire, loops on one end and hammered flat on the other for a nearly seamless look. They are lightweight and are a beautiful statement for any occasion.. A perfect accessory for a elegant, strapless dress or even for dressing up a t-shirt! 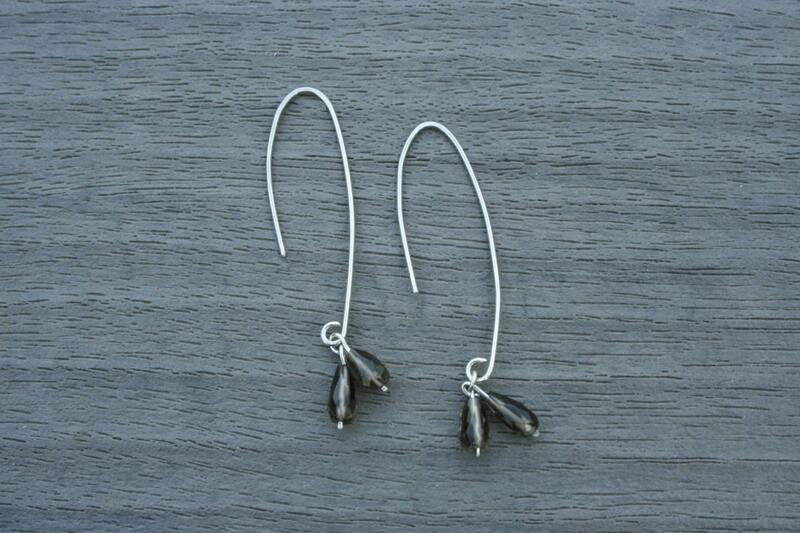 Earrings are approximately 2" in length.